For most property owners, the Troy-Bilt TB30R will get the job done while still leaving room in the budget. It is one of the most aggressively priced riding mowers, but its low price does not necessarily come at the cost of good performance. Seriously, at such a low price, this thing performs way better than it should. Although its steering may be a little slow and the transmission just a tad jerky, it is the perfect entry level model for the vast majority of people. Most owners can agree that the TB30R serves its purpose of mowing grass exactly as it should. Aside from that fact, this model has a few small weak points. Firstly, it cannot bag clippings very well simply because the available bagging attachment is far too small to be effective. This should not be a problem if your lawn is not very large, but for those who plan on mowing over an acre at a time, you may find that it’s necessary to empty and reattach the bag several times before finishing. It’s also important to note that handling the vehicle may be a little jerky especially fresh out of the box. Although this is not a huge issue, you should not expect perfectly smooth handling like you would for a more premium model. Finally, it’s worth mentioning that the manual transmission will require practice and experience to master. Even then, the gears will not shift perfectly and will feel rougher than a similar mower utilizing a hydrostatic or automatic transmission. As we mention all these negative aspects of TB30R, it’s important to reiterate that the vehicle overall is absolutely fantastic for an entry-level model and will satisfy the needs of nearly all beginners. 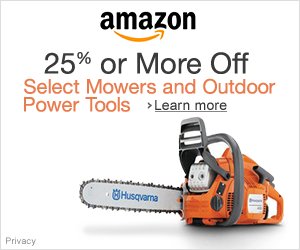 Q: Is this mower capable of mulching and bagging grass clippings? A: As mentioned above, bagging will require the purchase and installment of Troy-Bilt’s bagging system. Mulching is also possible with a mulcher attachment. A: Yes, but the reverse mowing must be activated manually through the key switch. Q: Does the TB30R come with warranty? A: Yes the manufacturer, Troy-Bilt, provides a 2-year limited warranty that can be redeemed at an authorized service center. 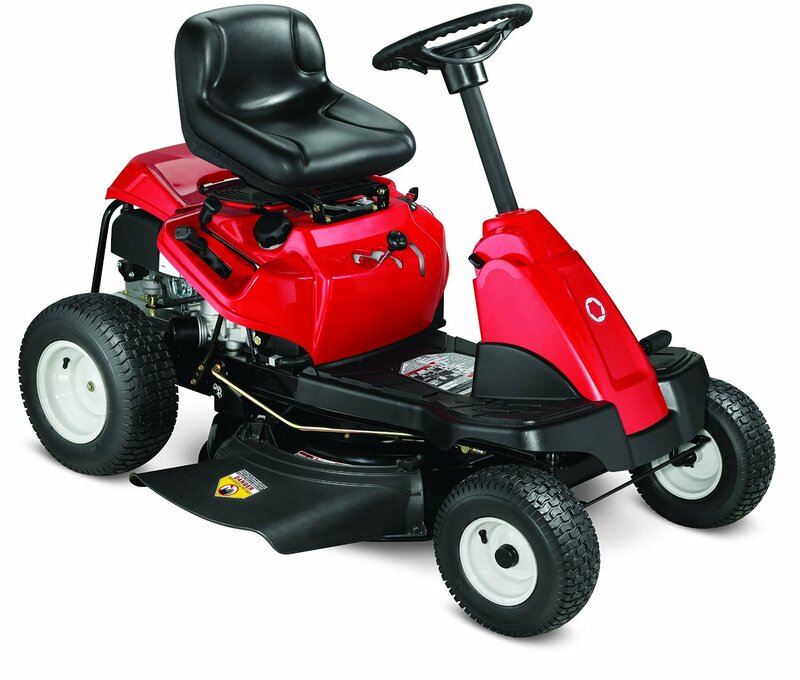 Troy-Bilts Premium Neighborhood Riding Lawn Mower is our #1 recommendation as far as entry-level rear engine lawn mowers go. In fact, we highly encourage all beginners to consider it as an option for several different reasons. Firstly, it has stood the test of time with tens of thousands of satisfied buyers. This should be an important deciding factor because its reputation can be backed by tons of owners as made evident by the plethora of reviews found online. It is also one of the cheapest mowers available in the market, and its affordability does not come at the price of quality. The engine and transmission are both known to last a long time with little maintenance needed. Aside from its great reputation and price, the TB30R is one of the most compact mowers, and this allows nearly everyone to find enough storage to hold it. To conclude, we strongly encourage everyone to consider the TB30R as a potential future mower. 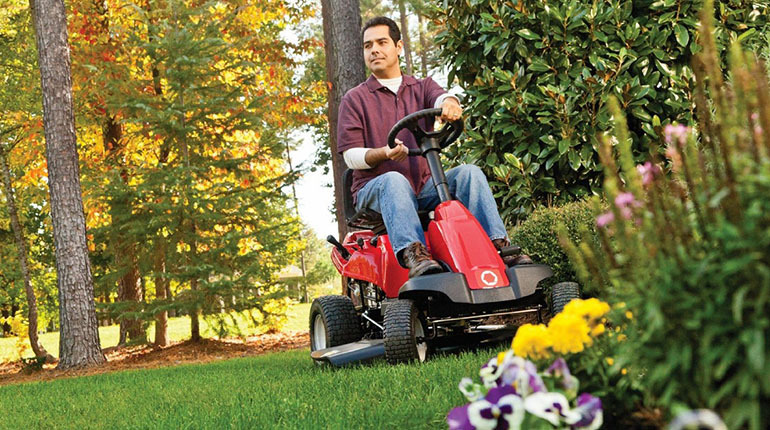 Otherwise, check out our other highly-rated budget riding mowers.